For those of you that have recently had a child and want to keep a closer eye on them, then the BT Video Baby Monitor 6000 ideal for that, and we’ve found Amazon to be the the cheapest place for it. 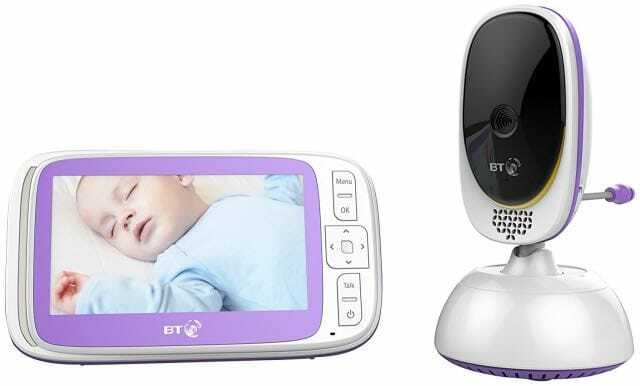 The BT Video Baby Monitor 6000 features a 5-inch screen, which allows you to monitor your little one, and there’s also a remote control pan and tilt, allowing you to adjust the angle from another room. There’s also a two-way talk back feature, where you can speak to your child to help sooth them back to sleep when hearing your voice. This Was £129.99, NOW £117.95 on Amazon.